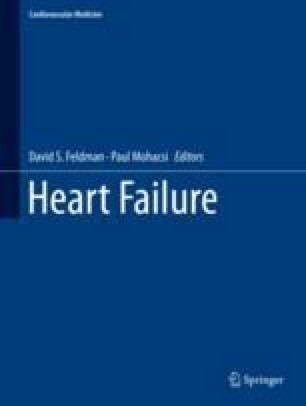 Heart transplantation (HTX) is still the golden standard in the treatment of terminal heart failure. Quality of life after HTX is rated very good and the mid- to long-term results are acceptable. However, organ shortage and chronic transplantation atherosclerosis represent major challenges in this field. Therefore, improvements in organ preservation and implantation are of utmost importance and are described in detail in this report.